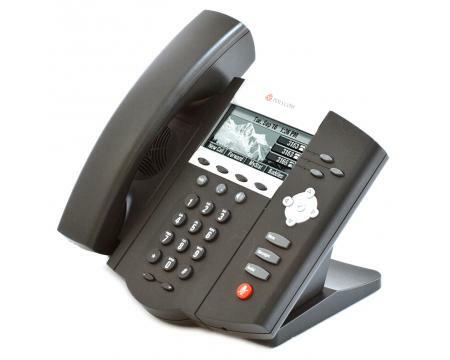 All Polycom Soundpoint IP 450 phones all look and work the same. Release 1 and Release 2 phones are identical. All phones are PoE capabilty and we offer the power adapter as an optional item.